FAQsWhat is the refund policy? 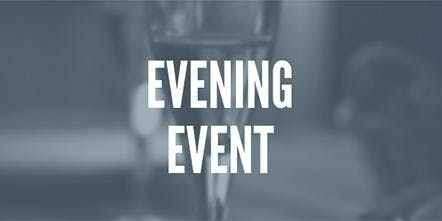 If you need to cancel your reservation, please let us know by the reservation deadline, Friday, February 22 at 5:00 p.m. Any requests to refund tickets made until this time can be honored. However, we can not refund tickets after this time. Please see our detailed reservation policy for more details.You can now cancel your reservation and request a refund online. Please see this page for full instructions on how to cancel your order and request a refund. You can change the information on your registration to another person through your order on Eventbrite, but only if it is for the same ticket type. For example, a nonmember changing the registration information to another nonmember, or a member to another member. You can do so even after the reservation deadline.To see full instructions on how to update your information, please see this page.Can I pay at the event instead of when I register? Per PRSA Chapter bylaws, non-member reservations must be paid prior to the event. 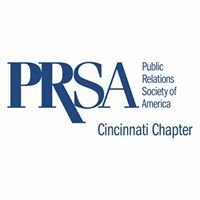 PRSA Cincinnati Chapter members only also have the option to pay at the event, or can send a check as payment prior to the eventIn order to take advantage of this option, register as you normally would. In the payment section of the register page, change the payment method to "pay at the door" or "pay by check". The fields to enter card information will disappear, and you will be able to continue your registration. Please follow the instructions to complete your registration, and click the button to confirm.For payments made by members at the event, we accept check, cash or credit card (Visa, MasterCard, American Express or Discover). 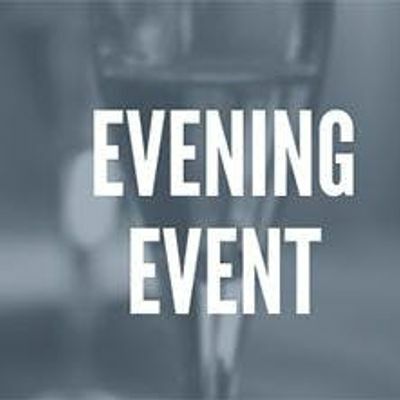 If you require an invoice, please use the email confirmation that is sent to you.Please also note, all registrations, including those to be paid at the event, are subject to our reservation and refund policy. Any member not paying in advance who no shows or cancels after the reservation deadline will still be responsible for payment of their ticket. There are multiple parking lots and garages in close proximity to the venue, as well as metered on-street parking spots (time-limited). A comprehensive list of parking garages can be found at the following link.Do I need to bring a copy of my email confirmation or a ticket? If you received a confirmation email after registering, it means we have you in our system as registered for the event. You do not need to bring a copy of the confirmation email or a ticket.Where can I contact the organizer with any questions?